This entry was posted in generators and tagged movies, quiz by Lilli Day aka bookbabie. Bookmark the permalink. I am Katherine Hepburn! Cool! I’m Katherine Hepburn and now i am going to Golden Pond. You are smart, a real thinker. Every situation is approached with a plan. You are very healthy in mind and body. You don’t take crap from anyone. You have only a couple of individuals that you consider “real friends”. You teach strong family values. Keep your feet planted in them, but don’t overlook a bad situation when it does happen. 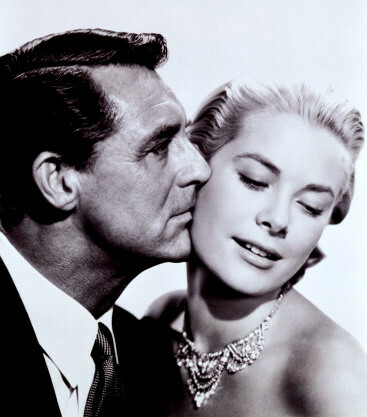 Hi Bookbaby, I came up as Grace Kelly too, are we just a couple of romantics?